Señorita Colombia 2019 (Concurso Nacional de Belleza de Colombia 2019) will be hosting its grand finale on 12th November 2018 in the city of Cartagena. There are a total of 26 contestants who will be competing in the national competition and the winner will then go on to represent Colombia in Miss Universe 2019 pageant. 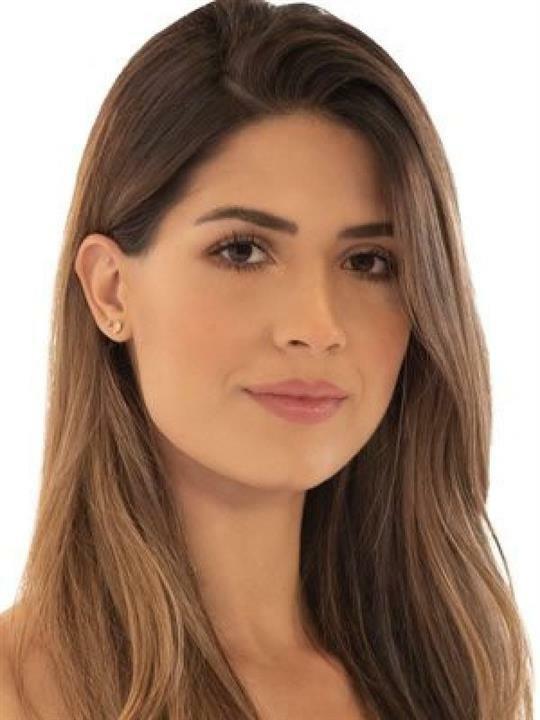 The winner will succeed Señorita Colombia 2018 Valeria Morales Delgado. 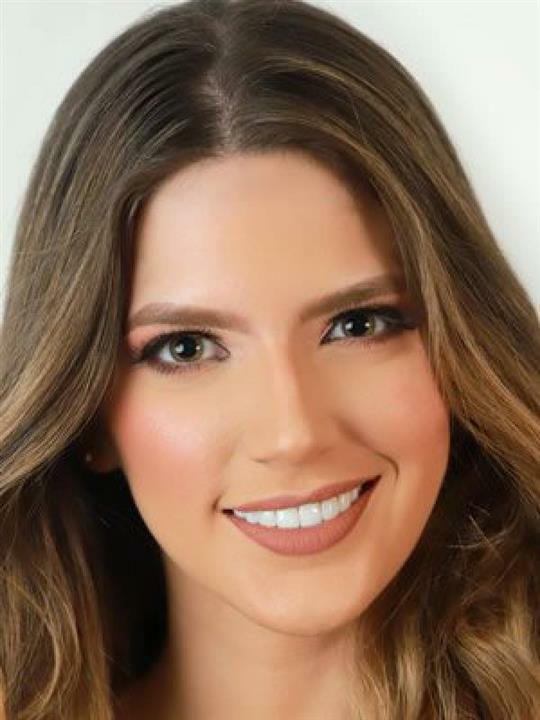 The organization Concurso Nacional de Belleza also holds the rights to send Colombian representatives to several other international pageants being Miss International, Miss Supranational, Miss Grand International, Miss United Continents, and Reina Hispanoamericana. 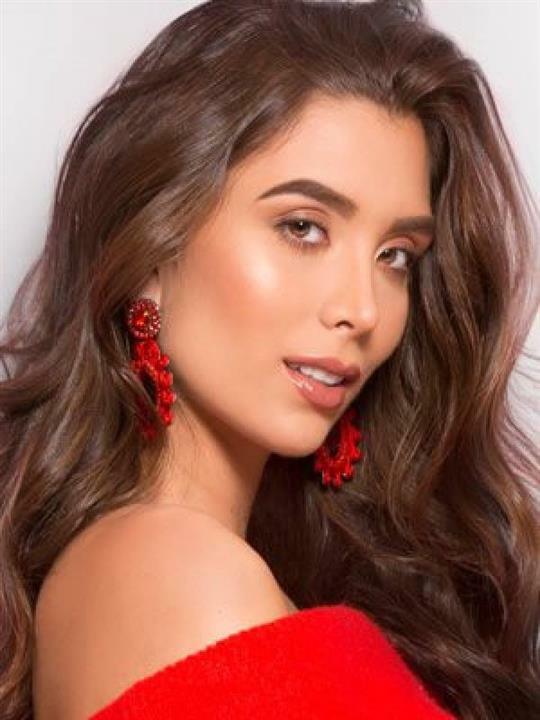 So, at the finale we expect to see the crowning of other titleholders being Miss International Colombia 2019, Miss Supranational Colombia 2019, Miss Grand Colombia 2019, Miss United Continents Colombia 2019, and Reina Hispanoamericana Colombia 2019. Some of them may not be crowned at the final, but may be subsequently appointed as such. Gabriela Tafur is representing Valle in Señorita Colombia 2019. She is now a lawyer who graduated with distinction from the University of Los Andes. She also has the option to do an entrepreneurship with the University. Gabriela is 23 years of age and stands tall at a height of 179 cm. This beauty is highly inspired by Michelle Obama and is very determined and compassionate person. During her free time, Gabriela likes to listen to lectures, play the piano and do Pilates. She is truly a beauty with brains and added to that, she has a wide set of interests. She will surely make a mark in the finale. 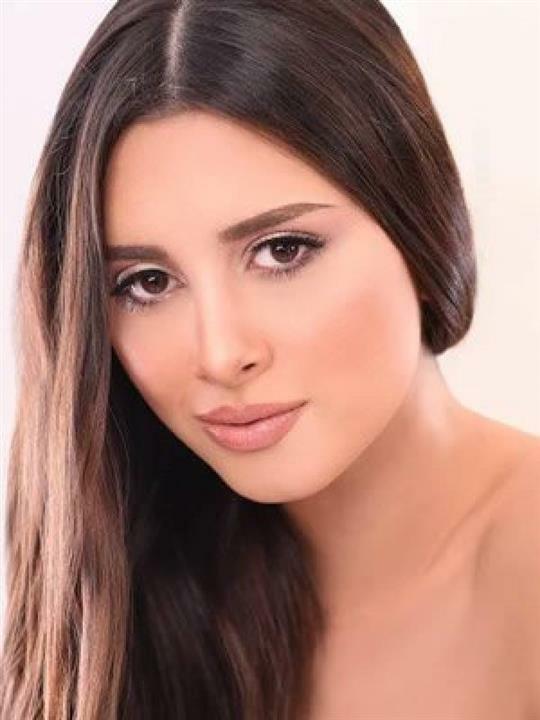 Representing Risaralda in Señorita Colombia 2019, we have Camila Mejía who is just 19 years of age. She stands spectacularly tall at a height of 180 cm. She is currently in her first semester of studying Psychology at Saint Johns University in the United States. Gabriela is bilingual with the ability to speak fluently in English and Spanish languages. She likes to travel during her free time to get to know about different cultures. She loves to be in the company of her family and friends. She considers her mother to be an inspiration and loves the food that she prepares. She is a focused and calm person and will easily win the hearts of the audience. Laura Coronel is from Norte de Santander. She is 23 years of age and stands tall at a height of 168 cm. Laura is currently studying Business Administration from the Autonomous University of Bucaramanga. She is multilingual with an ability to speak fluently in Spanish, French and English. Laura is a calm and passionate person. During her free time, she likes to play sports and practices squash. She likes listening to music. Laura has a heart of gold as she often does volunteering to help those who are in need. She personally is her most beautiful feature and she will not go unnoticed in the finale. 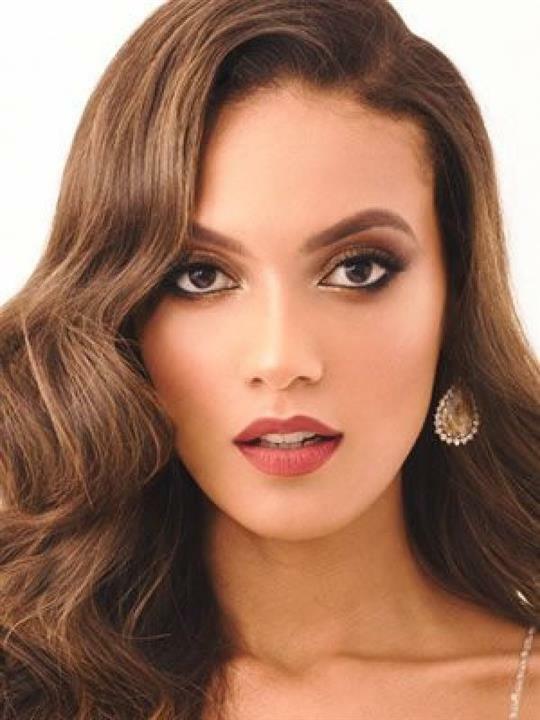 Camila Melo is the representative of La Guajira in Señorita Colombia 2019. She is 25 years of age and stands tall at a height of 175 cm. Maria is in her fourth semester of Social Communication in the Externado de Colombia University. She can speak fluently in English, French and Spanish. During her free time, she likes to go ecological hiking, watch movies and volunteer in animal shelters. María will surely make a mark in the finale, as she is good in communications, she is smart as well as passionate. Saray is representing Córdoba in Señorita Colombia 2019. She is 25 years of age and stands tall at a height of 177 cm. She is currently studying Law in the University of Sinú, Bogotá. During her free time, Saray likes to read different books, play golf and go to the movies with her friends. She is fluent in French, English and she speaks Spanish, which is her mother tongue, which makes her a multilingual. She is gorgeous and intelligent, a prerequisite to being a beauty queen, therefore she will shine in the finale. María Ramírez is representing Caldas in Señorita Colombia 2019. She is 21 years of age and stands tall at a height of 170 cm. María is currently studying Accounting with the emphasis in International Business at Montclair State University, United States. Apart from her mother tongue, Spanish, she is also fluent in English. During her free time, she likes to read books and enjoys having coffee. She surely has what it takes to become the next Colombian queen. Amanda is representing Boyacá in Señorita Colombia 2019. She is 21 years of age and stands tall at a height of 174 cm. Amanda is currently studying fashion designing and pattern-making at La Salle College in Bogotá. She speaks Spanish as well as English languages. During her free time, she enjoys travelling and to learn about different cultures. She also loves to draw and dance. She is creative and disciplines and will not go unnoticed in the finale. Anairis is representing Cesar in Señorita Colombia 2019. She is 23 years of age and stands tall at a height of 170 cm. She is currently studying International Business Administration from the Universidad del Rosario and already has a Master's Degree in Strategic Business Management from the Francisco de Vitoria University in Madrid, Spain. For her leisure time, she enjoys reading, exercising, travelling and spending time with her family. She has the beauty and the brains to succeed in the national finale. 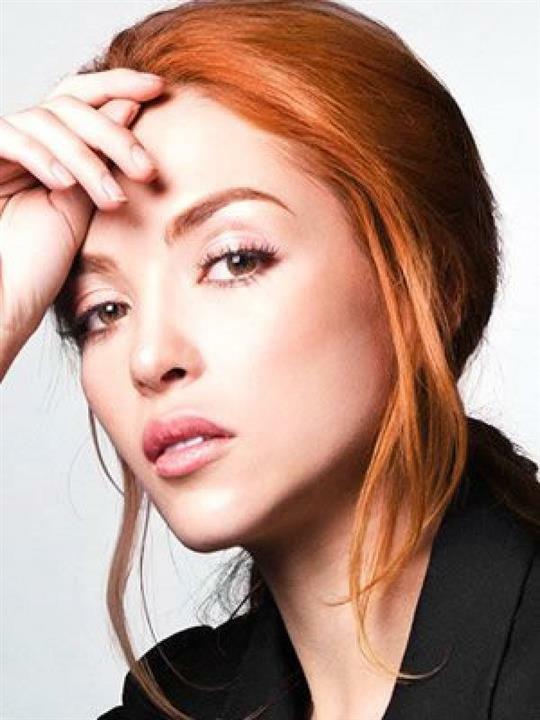 Tatiana is representing Cundinamarca in Señorita Colombia 2019. She is 26 years of age and stands tall at a height of 172 cm. Tatiana has already completed her Advanced Studies Program in Human Rights and International Humanitarian Law at the American University Washington College of Law, Washington DC and is now studying Jurisprudence at the Universidad del Rosario. During her free time, she likes to watch movies, go to the cinema, gastronomy, and spending time with her family and friends. She will definitely be one of the favourites during the national finale. From Meta, we have Lorena as a contestant in Señorita Colombia 2019. She is 23 years of age and stands tall at a height of 175 cm. Lorena is currently a student of Industrial Technology at the CIDCA Center for Research and Management Consulting. She is also a model by profession and enjoys listening to music and go outdoors. Lorena also loves spending time with her friends and family. She is truly a dynamic woman and will make her way into the hearts of all the Colombian audience. So, who are your favourites for the contest?